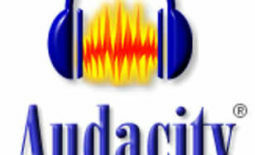 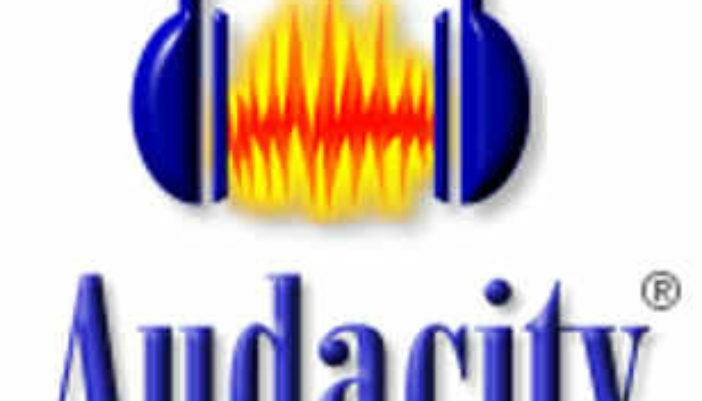 Click here for the Audacity Download. 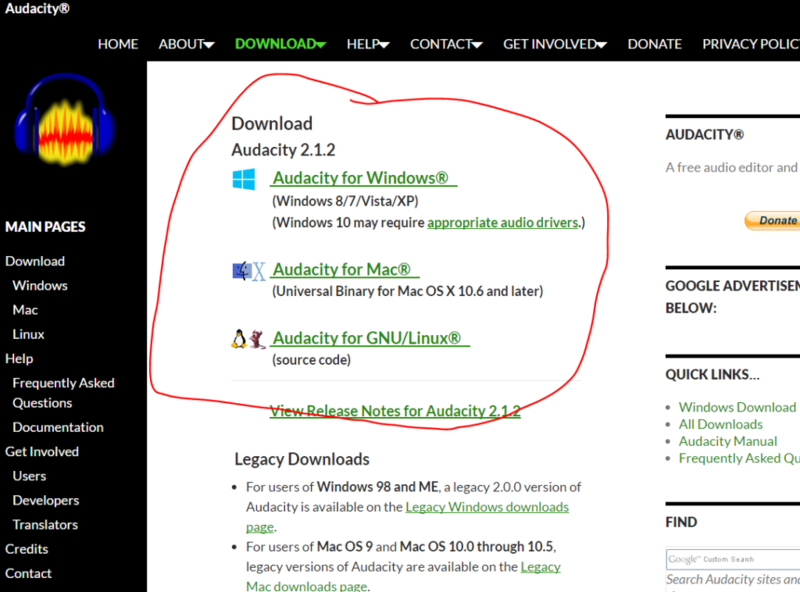 When you get to the page click on the download for your operating system. 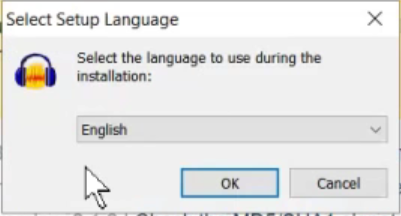 After the download begins it will ask you to select a language. 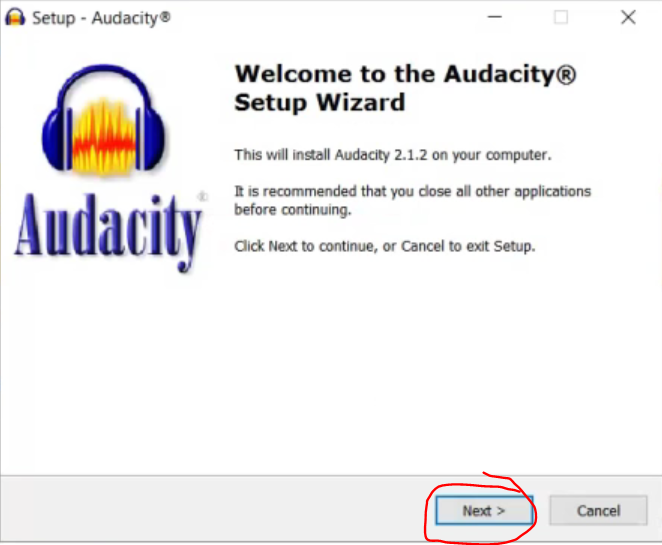 Next a message will appear letting you know that you are installing Audacity, click on the next button. 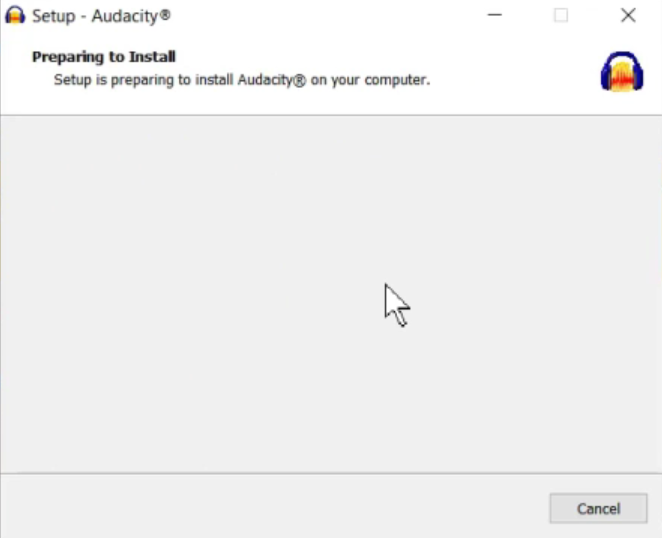 Next you will have to agree to the terms and click on the next button. 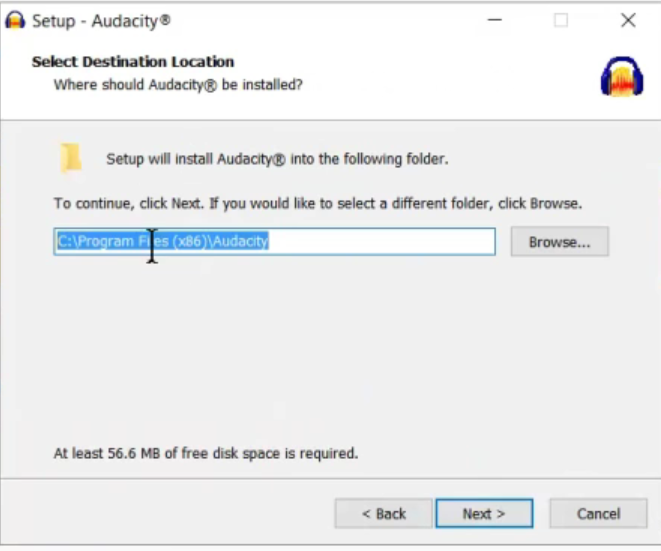 Specify the location of the Audacity files. 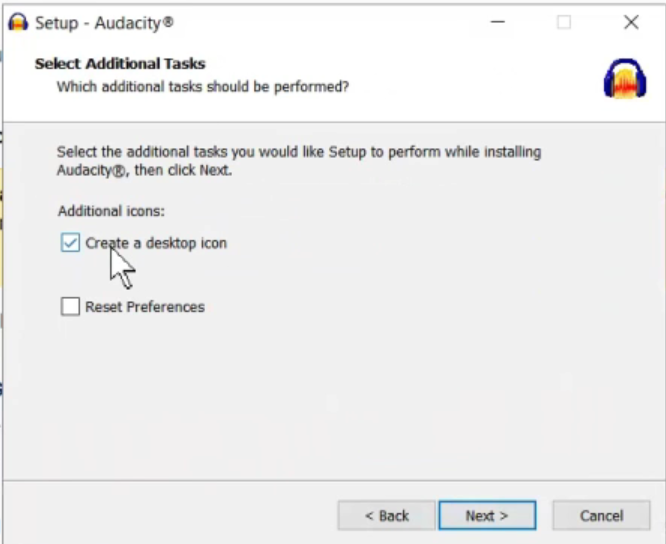 You can choose to have a desktop shortcut created if you like. 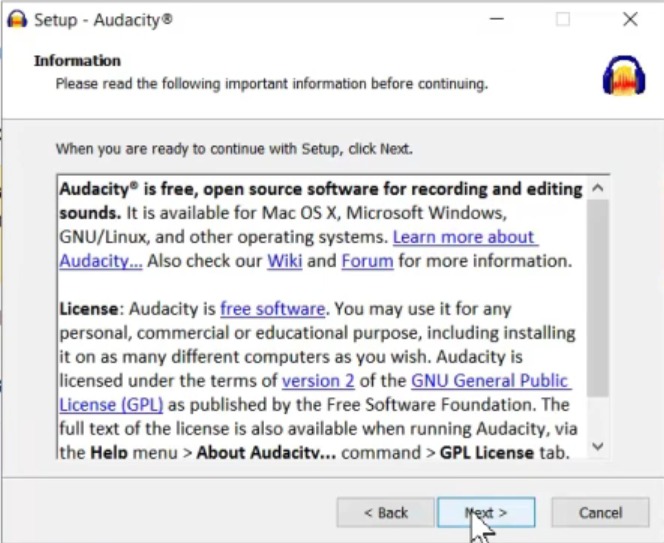 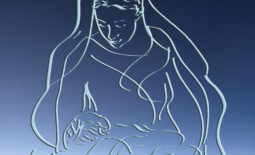 After it is installed it will be on your program list and you will be ready to use Audacity.